Have we all become ambient shoppers? 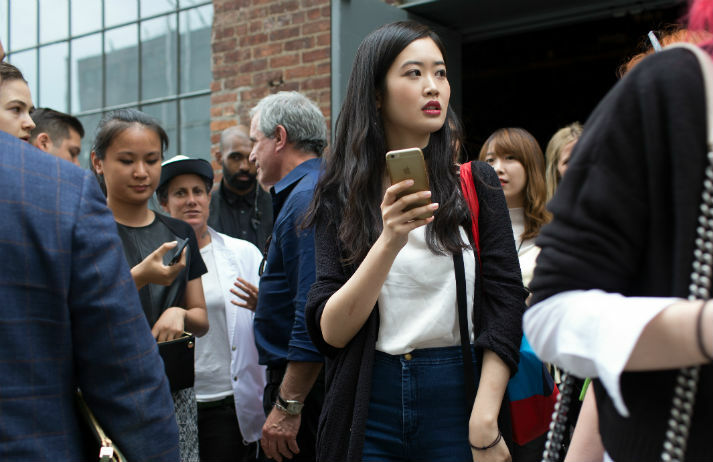 Has on-the-go shopping become the norm? The traditional buying model relied on three steps: experience a need, shop to satisfy that need, then use the product. But with 45% of shopping journeys now using mobile to discover or buy, purchasing has been integrated into people’s daily routines. How can brands adapt to this new retail reality?